First solo concert of the Autumn for Romano Viazzani who recently, rarely performs solo. 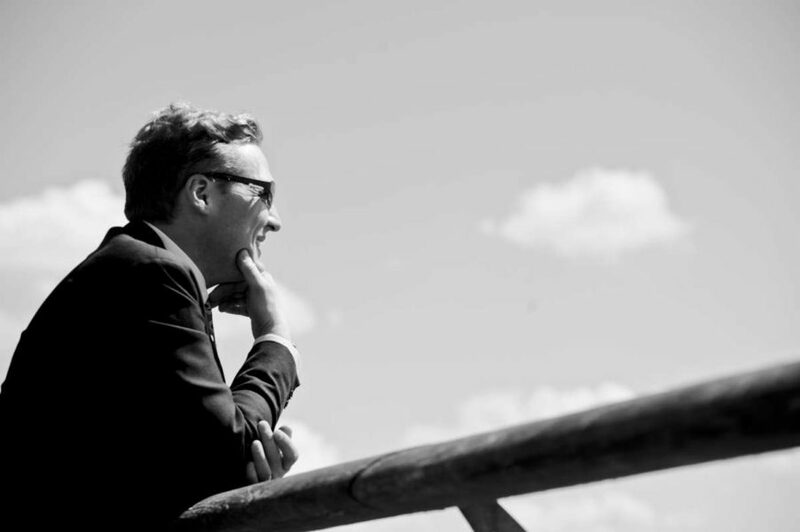 Viazzani will play a wide variety of music from Classical, Tango, Jazz, Musette and other musical styles. Entry is £5 payable on the door. 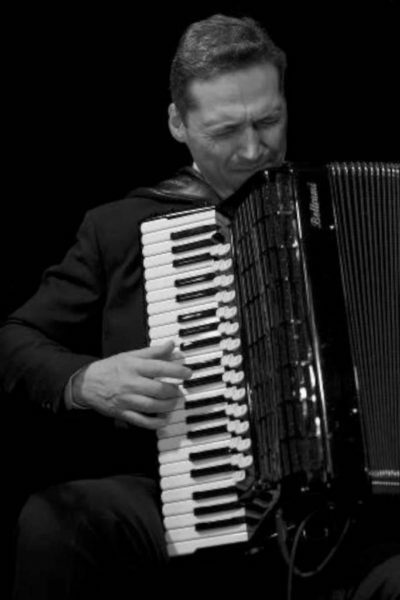 Romano Viazzani will give an informal accordion concert in aid of Walter Belli, the amazing stunt cyclist who suffered a tragic accident 3 years ago. 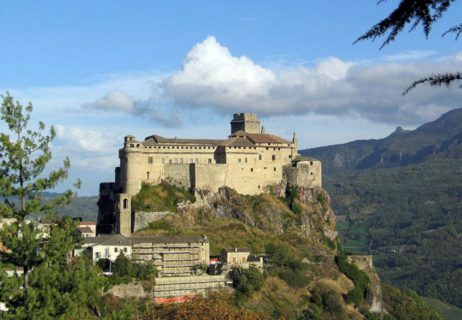 The event kicks off at 19.00 at Bardi Castle with a pre-supper buffet and the concert will take place in the Sala Dei Principi just next to the central courtyard. Soprano, Bibiana Viazzani will make a special guest appearance.